Holly Hoke is a Nationally Certified School Psychologist who was born and raised on the island of Maui, and is now living back in her hometown of Haiku. She currently works in the Baldwin-Kekaulike-Maui Complex area on Maui. Holly attended UH Manoa on Oahu where she received her Bachelor of Arts in Psychology with a minor in English and a certificate in Women’s Studies. From there, she went on to pursue an Education Specialist degree in School Psychology from Lewis and Clark College, in Portland, OR. After completing her internship in Beaverton, OR, Holly headed north to a colder climate where she spent two years working as a School Psychologist in the Kenai Peninsula Borough School District in Seward, AK, before finally returning to her roots in Hawaii. Holly is passionate about the field of school psychology and is dedicated to influencing change through advocacy, leadership, and recruitment. Faith Zabek is a school psychologist on the island of Kauaʻi. Originally from the Midwest, she obtained her graduate training in Atlanta, Georgia before moving to Kauaʻi to complete an APA-accredited doctoral internship with the Hawaiʻi Psychology Internship Consortium (HI-PIC). She is currently a PhD Candidate in the NASP-accredited School Psychology Program at Georgia State University and is completing her dissertation on school climate. Her interests include prevention, consultation, measurement issues, advocacy, and public policy. 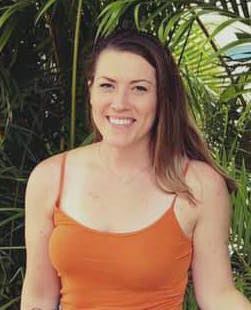 Dani Schroeder is a School Psychologist on the Big Island working within the Kailua-Kona District. 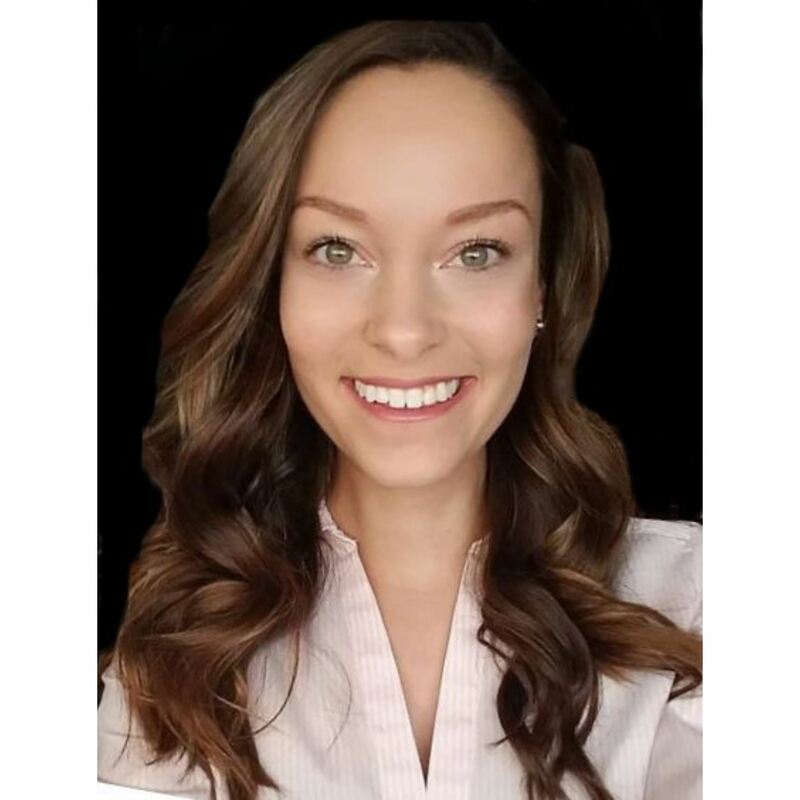 Dani, who is originally from Oregon, relocated to Washington to obtain both her undergraduate degree in Psychology and her graduate degree in School Psychology from Eastern Washington University. Dani relocated to Hawaii in 2012 where she has since been a School Psychologist. Tracy Tagaca lives in Waimea on the Big Island and was born and raised in Hawaii. She received her Master’s Degree in Education from the University of Hawaii Manoa where her career in education began. Tracy worked as a teacher for 10 years on Oahu before obtaining her Master’s Degree in School Psychology from Argosy University in Honolulu, Hawaii followed by a Master’s Degree in Marriage Family Therapy from Northcentral University in Arizona. Tracy has been employed with the Hawaii Department of Education since 2003 and currently is working as a School Psychologist in the North Hawaii District on the Big Island. Amanda Garrett relocated to Oahu from Pennsylvania. She is a Nationally Certified School Psychologist, and has practiced School Psychology for over 10 years in New Jersey, Pennsylvania, and now Hawai’i. After earning her Ed.S. in School Psychology at Rider University (NJ), she continued on to obtain her doctorate in School Psychology at Philadelphia College of Osteopathic Medicine (PA). 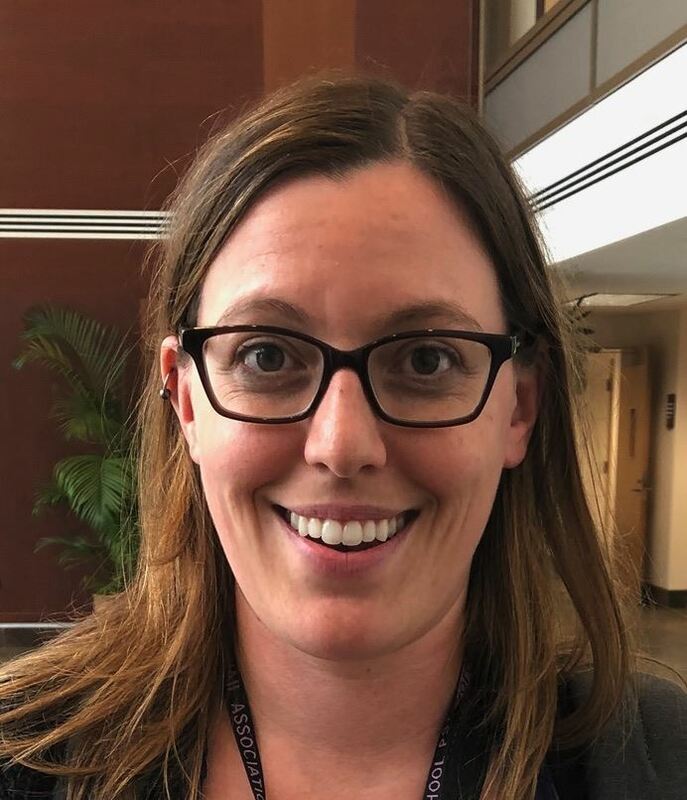 Amanda’s doctoral program had an emphasis in School Neuropsychology, an area she became passionate about, which led her to pursue her American Board of School Neuropsychology Credential (ABSNP). Previous to her involvement with HASP, she spent three years as the Southeast Delegate on the executive board of the Association of School Psychologists of Pennsylvania (ASPP). It was a rewarding experience that she enjoyed, and Amanda is excited to bring her expertise to the HASP board as treasurer! 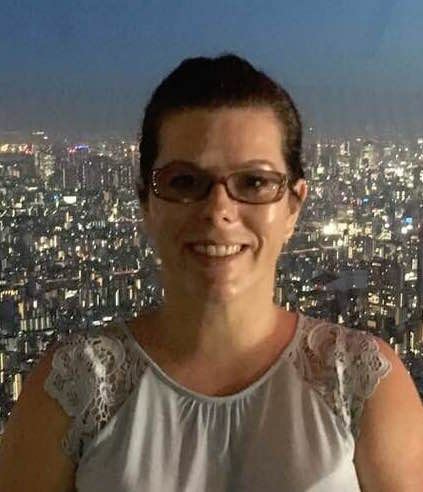 Stephanie Geoghegan moved to Hawai’i in 2018 to work as a School Psychologist for the Central District on Oahu. Stephanie completed her undergraduate degree in Sociology (Criminal and Juvenile Justice) from Ithaca College in 2008. Her career path took a somewhat different direction when she discovered the field of School Psychology. She obtained a Master of Science degree in School Psychology from Mercy College in 2013. Stephanie left New York for the Pacific Northwest to begin her career as a School Psychologist. She worked in Washington State for 4 years before venturing even more westward to Hawaii. Stephanie has completed coursework in Applied Behavior Analysis and plans to one day also practice as a BCBA. 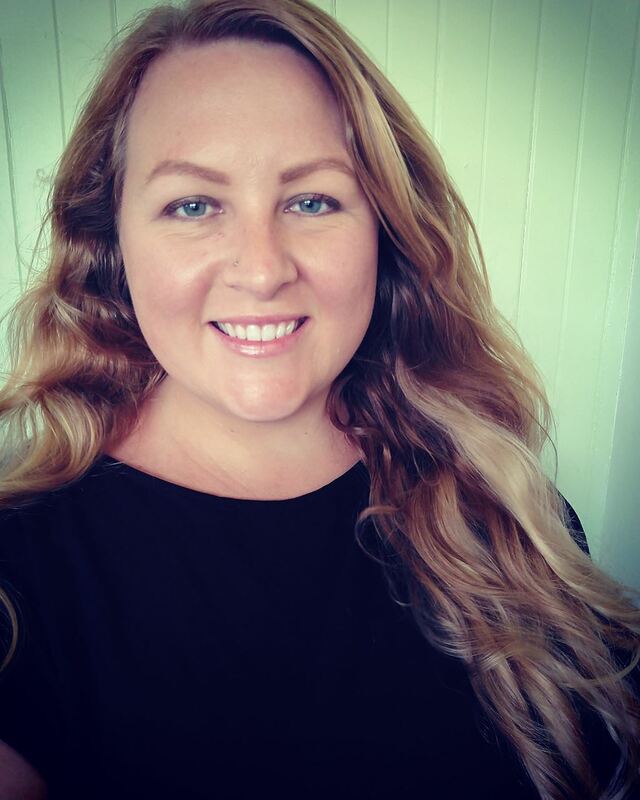 Emily Neubauer is a School Psychologist on Oahu who relocated to Hawaii in 2018. 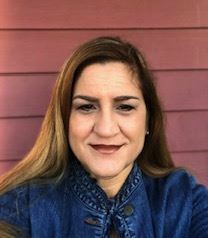 She has a background in both psychology and child advocacy and is a graduate from Kean University’s School Psychologist Professional Diploma program in Union, New Jersey. Emily is excited for her new career in Hawaii and is eager to learn more about the culture and communities she serves. Emily is excited to introduce the field of school psychology to students through her role on the HASP board and to inspire involvement from early career professionals. Keri Anacker is a School Psychologist on Oahu. She previously lived in New Jersey before relocating to Hawaii in 2018. She is a graduate of The College of New Jersey where she double majored in Early Childhood Education and Psychology, as well as from Kean University where she received a Master’s in Educational Psychology and a Professional Diploma in School Psychology. Keri is certified to teach Preschool through 6th grade and is proud to be a Nationally Certified School Psychologist. As a co-chair on the student and early career committee, she hopes to bring awareness of the field of school psychology to students and inspire potential candidates to pursue school psychology as a career. Leslie Baunach is a School Psychologist on Oahu working within the Central District. She received her undergraduate degree in Psychology from Southern Oregon University, after studying abroad for a year at Winchester College in England. Leslie obtained her graduate degree in School Psychology from Alfred University in New York. She relocated to Hawaii to work as a School Psychologist after completing her internship in the Syracuse City School District. Leslie has shared her passion of advancing the field of School Psychology in Hawaii since 2010. Previous positions held in HASP include treasurer and president. Leslie’s advocacy efforts involve legislature work at the state-level with an overall goal of bridging the gap between the state and national level.